Arabica and Robusta coffee blend. 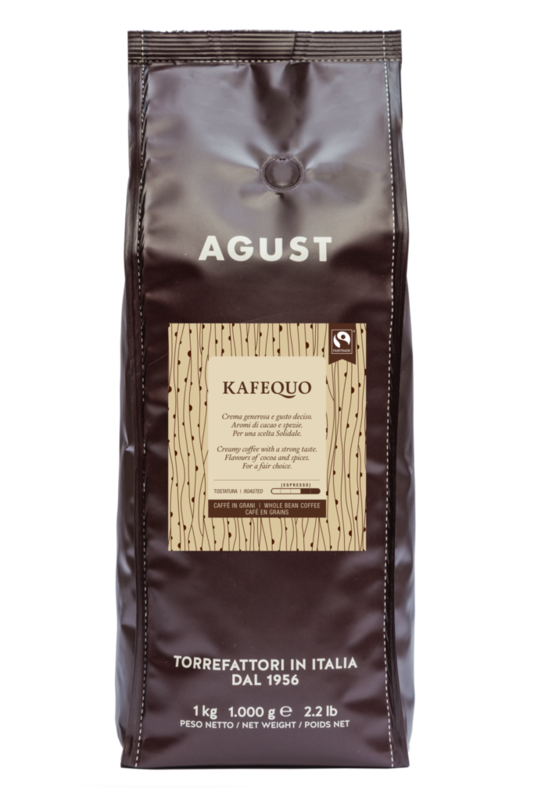 Fairtrade Arabica and Robusta coffee blend. It has a round and strong taste, with no bitterness. A generous long-lasting cream and a very excellent body. A blend conceived for those people who are in search of a strong, full-bodied flavour. It makes a rich long-lasting cream in the cup regardless of the weather conditions.